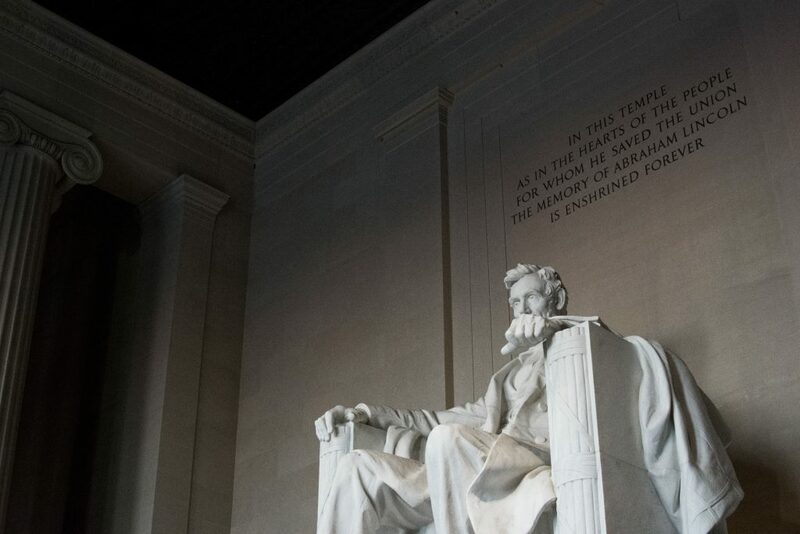 Our 16th President Abraham Lincoln said: “A house divided against itself cannot stand.” If we review what honest Abe said, taking it one step further we must realize; “Dividing a people into a collective voting base, denies the ability of a unified citizenship to create change within its own Government”. Each of us must ask ourselves, are we nothing more than political sheep being led to a political slaughter, or are we the power and strength of America known to the world as the; “Land of the free and the home of the brave”. We the people must decide.